John Gibson is a life long resident of the lake of the Ozarks, and has been in business for more than 40 years. 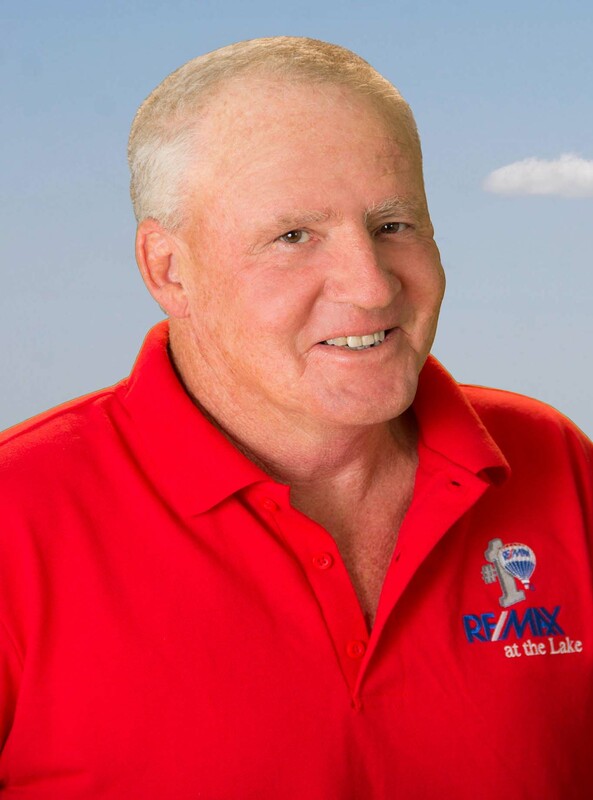 Although he is now a full time realtor with RE/MAX at the Lake in Laurie, Missouri. John used to own a construction company, where he built a reputation for honesty, intergrity and hard work. He now uses the knowledge he gained from this experience to provide the best service for his clients. John is honest to a fault and is a relentless hard worker. He provides a good old fashion down home service. He takes great pride in the fact that he has done thousands of jobs around the lake with no more than a handshake and has enjoyed the relationships that have culminated due to that fact. John will do what he says he is going to do and will privide you with no nonsense honest service. Give John a call for good old fashioned personalized service.